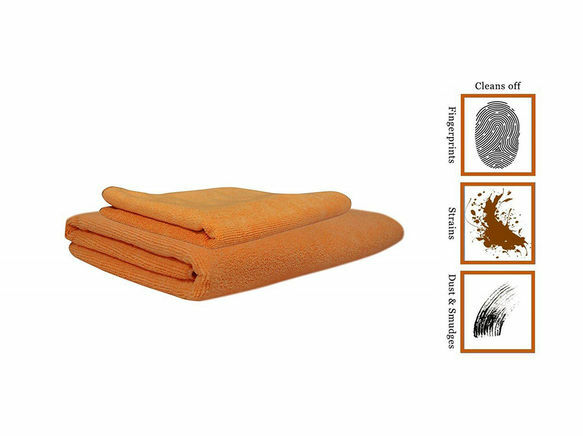 It does not spread dirt, grease or residual particles around, they just pick up everything. 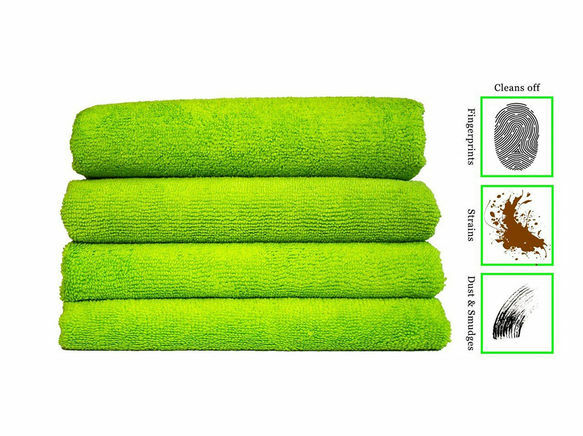 Cleaning comes from removing dirt and moisture from surfaces. No odor option as true cleanliness does not smell. 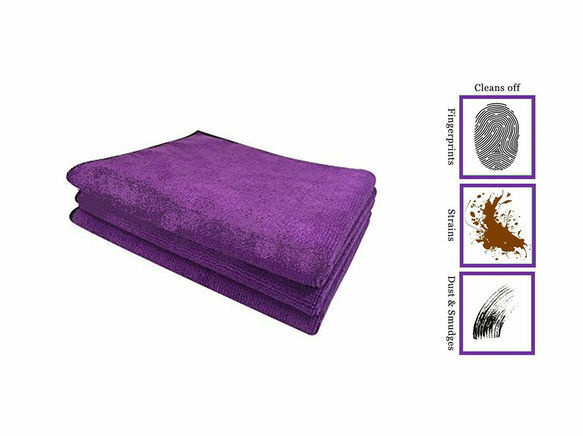 Save Time: Our Microfibre + Water cuts your cleaning time up to 75%. 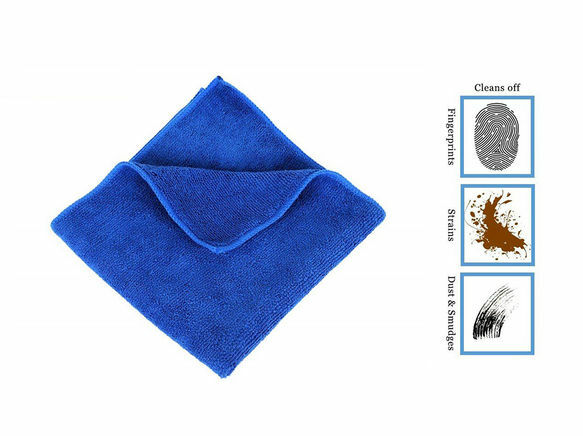 Our Microfiber picks up everything and attracts even the smallest particles, trapping them within microfibre. 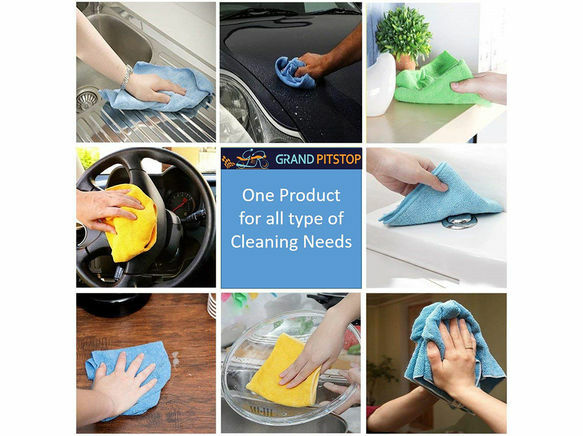 GrandPitstop Microfibre is 1/100th size of human hair and can hold up to seven times of its weight in the matter.